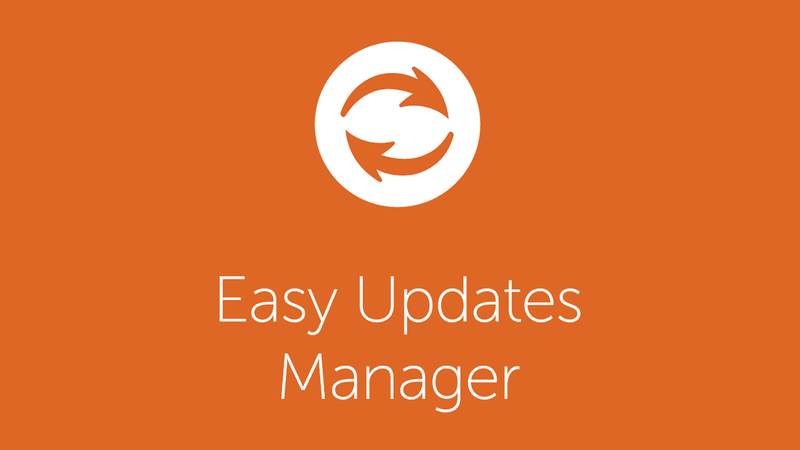 Easy Updates Manager is currently helping more than 200,000 users to keep their site up to date and bug-free automatically without spending any time. It is highly customizable and you can choose what to update and what not to update. We strive to provide the best documentation and best support around. If you can not find what you need here, please leave a support request. We pride ourselves on keeping the free version stable and bug-free. Find out what free can do for you. If you want to know the difference between Free and Premium, please view our comparison chart. What is Easy Updates Manager? Choose Core, Plugins, and Theme Updates. This will help if you run an eCommerce or business critical site. Turn on/off individual plugins and themes. Be safe with a custom developed plugin or theme. View logs of updates, which is useful for debugging and rolling back your site to an older version. For instant answers, take a look through our information-packed frequently asked questions page. Are you a premium user? then you can contact your premium support here. Precise control over updatesCustomize every aspect of our updates, including automatic and manual updates for individual plugins, core, and themes. Force UpdatesForce Updates checks that automatic updates are working and is useful for debugging. UpdraftPlus IntegrationIntegrate with UpdraftPlus and make sure your site is always backed up before an update occurs. UpdraftCentral IntegrationIntegrate with UpdraftCentral and manage all your sites from one place. Multisite SupportEasy Updates Manager natively support Multisite. Scheduled UpdatesSchedule automatic updates to your schedule to avoid any downtime. Automatic BackupIntegrate with UpdraftPlus and back up your site when an automatic update takes place. Safe mode updatesEnsure your plugin is compatible with WordPress nad your server's PHP version. Schedule Log ClearanceSchedule when logs are cleared so they don't bloat your database. Logging in external channelLog your updates to external channels such as email, Slack, and more. Premium SupportHaving a problem? We'll address it within one business day should you have any issues. Email Notification of Available UpdatesReceive weekly or monthly reports of what needs to be updated. White Label the PluginDisable notices and customize how the plugin appears to clients. Check Plugin HealthCheck to see of any WordPress plugins have been removed potentially posing a security risk. Webhook for IntegrationIntegrate with third-party service to perform your automatic updates whenever you want. Search LogsSearch logs by username or by theme or plugin name. Export Logs for Print, CSV, and JSONGenerate a report for your clients on what's been updated. Alert when a plugin breaks your siteReceive alerts via email that your site went down due to an automatic update.